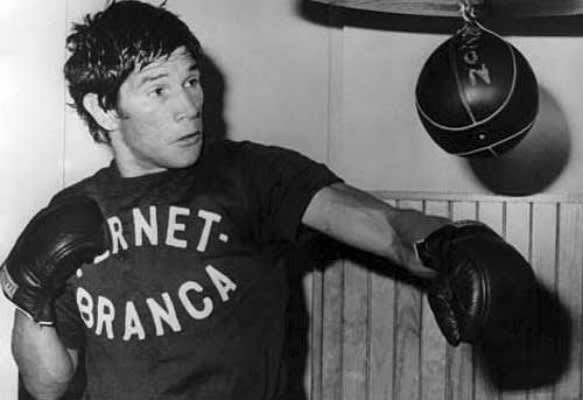 Carlos Monzon loved to fight and for the most part, he came out victorious. However, his fights usually didn't stay within the confines of the ropes. During an altercation with his first wife, Monzon was shot in the leg. Evidently, the Argentine boxer did not learn from the failures of his first marriage and in 1989 he was convicted for the homicide of his second wife. In the middle of his jail stint, the man they called "Escopeta" was given time away from prison to visit his family and during his return trip in 1995, he died in a car crash.